Neil was our very first customer in the Cavern Pub when it opened in 1994 and proudly carries with him the receipt number 0001. He was also a regular customer in the Club and eventually started helping the resident DJ (Stevie P) and subsequently he also became a Cavern DJ. Nineteen years ago he trained and qualified as a tour guide and he has been a staple on the Magical Mystery Tour ever since. 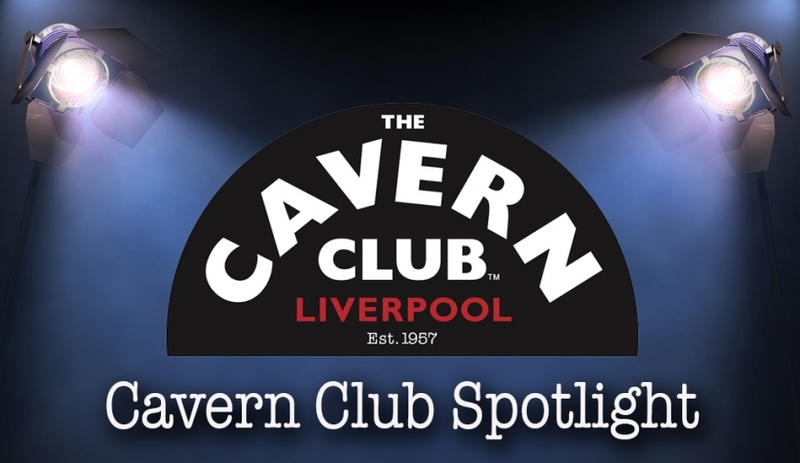 Neil has been so pivotal to the company’s success that he is one of ten members of staff who were given a special thank you in the ’60th Anniversary of The Cavern Book’, as between them they have over 200 years of service! We can’t get rid of them! He has compered for two decades at Beatleweek and also co-hosts The Cave Dwellers on a Saturday night. If you see him belting out a tune live on stage, look very carefully to see if his guitar is plugged in! He is married to Nici (who even Neil thinks is too good for him) and he is super dad to two fabulous young boys and his eldest daughter who used to work for The Cavern. 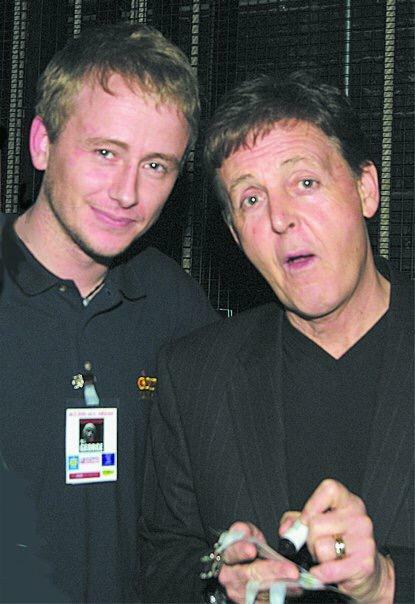 A keen LFC supporter and if pushed will cite Paul as his favourite Beatle and Abbey Road as his favourite album. Unsurprisingly his top three gigs ever are Pauls Kings Dock in 1990 (the first time he saw Paul live) and two uber special Paul gigs at The Cavern Club. Neil does lots for charity and ran the London Marathon in 2018. This year he is doing itagain in aid of The Salvation Army. We are very proud of his noble efforts and if you would like to donate to his campaign please click here. Well done Neil!